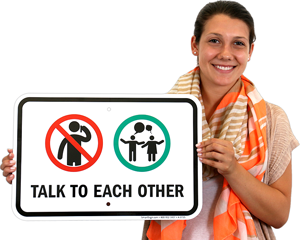 Funny Child at Play Signs remind people of important messages while making them smile. 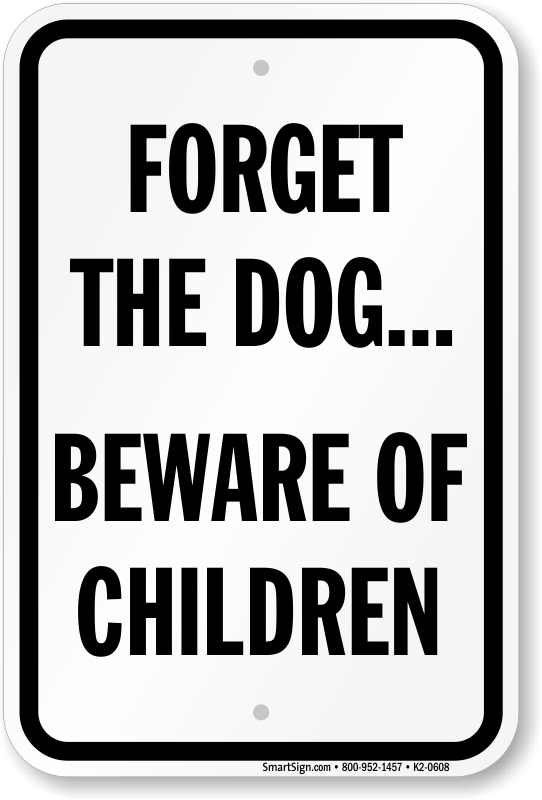 Post Humorous Children Signs to remind parents never to leave their children unattended and always to clean up after their pets. 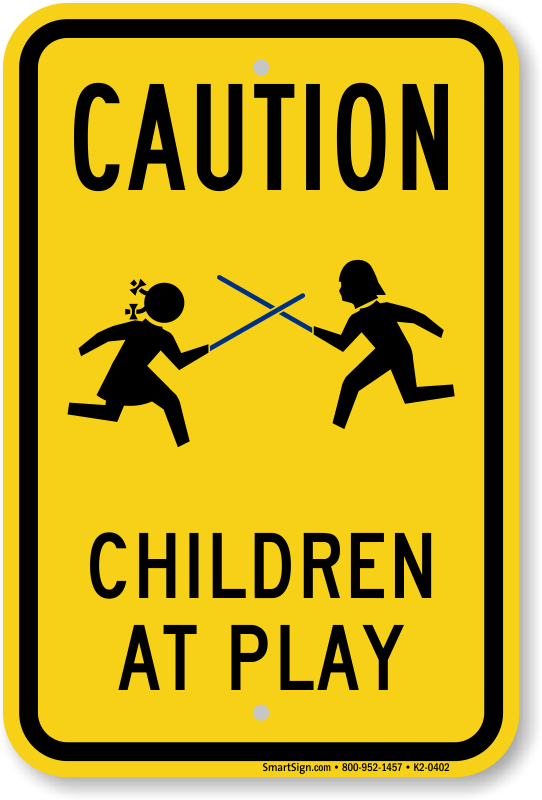 Humorous Signs enforce the rules with a laugh. 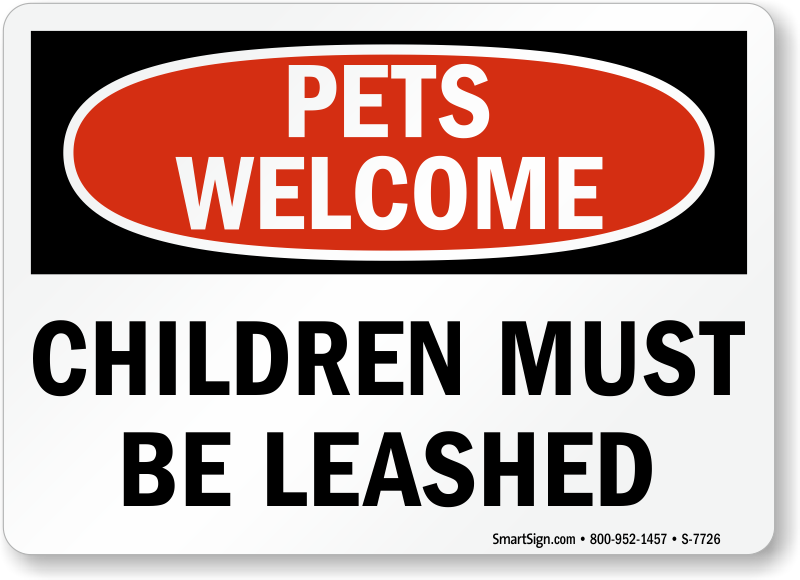 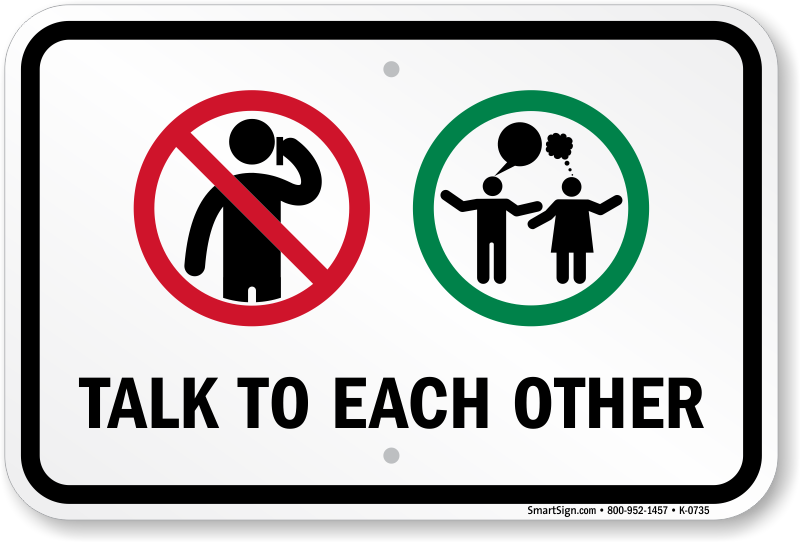 • Enforce the rules while making people smile with these humorous signs. 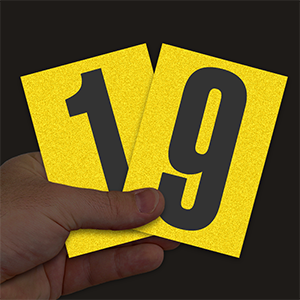 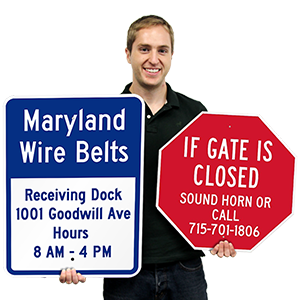 • Signs come in a variety of materials and sizes. 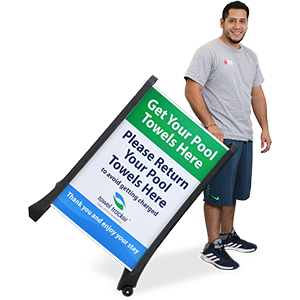 • Scroll over signs for more details and to find the perfect sign for your needs.